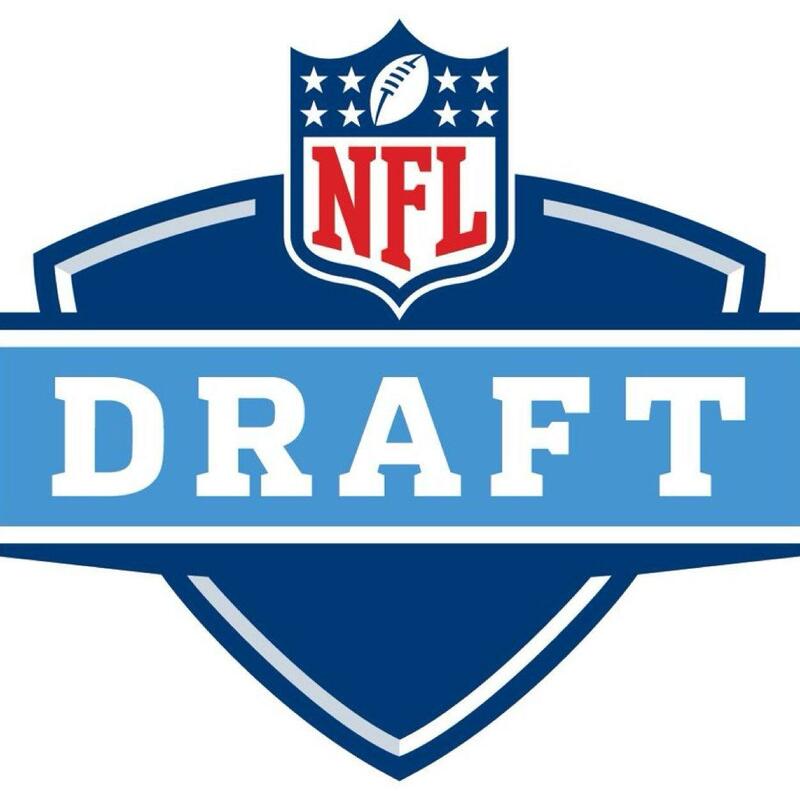 A lot of people believe that the NFL Draft is made up of the Power 5 college football conferences (ACC, Big 10, Big 12, SEC & Pac-12) in college football but that is not totally the case. If we take a look at the past 5 NFL Draft we see that there are a good amount of draft picks that come from other levels of college football. Buffalo Bills QB Josh Allen, Wyoming – 1st round 7th overall was earliest Non-Power 5 pick. Philadelphia Eagles TE Dallas Goedert – 2nd round 49th overall was earliest Non-FBS pick. Tennessee Titans WR Corey Davis, Western Michigan – 1st round 5th overall was earliest Non-Power 5 pick. Chicago Bears TE Adam Shaheen, Ashland – 2nd round 45th overall was earliest Non-FBS pick. Philadelphia Eagles QB Carson Wentz, North Dakota State -1st round 2nd overall was earliest Non-Power 5 and Non-FBS pick. So in the past 5 NFL Draft we see there was at least 1 first round pick from a Non-5 Power conference and in 2013 the first overall pick came from a Non-5 Power conference. In the past 4 NFL draft ever year there has been a 2nd round pick that was from a Non-FBS school. How do College Football All-Star Game Invites work? The question always comes up from coaches, players, parents, agents, etc. – How does a player get invited to play in a game? I had an opportunity to be in charge of the personnel for all-star games and like all the other people in the all-star game business we are looking for the best player that will have an opportunity to get drafted. All-Star Games are talking to NFL scouts to see who they want to see in an all-star game, also they are hearing from agents, coaches who are recommending players both early and late in the invite process. All-Star games are also looking at the spring grades from BLETSO and National to give them an idea of who as a whole the NFL likes as seniors when they speak with scouts. One of the big reasons that spring grades as so important when it comes to all-star games and the NFL combine. Since the life blood of an all-star game is sponsorship and most sponsors are looking to get close to NFL players or be able to say that they are involved with NFL prospects without having to spend the top dollars to be an official NFL sponsor. Communicate with all the all-star games (Senior Bowl, East West Shrine, NFLPA, etc) and it doesn’t hurt to reach out to them via social media, email, phone, etc to get in front of them if you are not on their radar or even if you are it will strength your chance for an invite. All-Star games start sending out invites in mid to late October and each game does it different as far as inviting players. Some email the player directly other will send the invite to the school and have the coaches give it to the players. My advice to players is accept the invite when you get it and get it back to the game if then you get invited to a “bigger” game, just communicate with the game you had already accepted and just let them know in a timely manner so they can invite someone else. Author Justin VanFulpenPosted on May 22, 2018 May 22, 2018 Categories College Football, NFL DraftTags 2019 NFL Draft, Business, College Football, East West Shrine, football, Justin VanFulpen, NFL, NFL Draft, NFLPA, Senior Bowl, SportsLeave a comment on How do College Football All-Star Game Invites work? We saw this years Senior Bowl were QB Baker Mayfield and Josh Allen both played in the game and both helped their stock and both end up in the top 10 in the NFL Draft. Three year at the Senior Bowl QB Carson Wentz from North Dakota State who end up as the number two pick overall by the Philadelphia Eagles raise his draft stock from his week of practice at the Senior Bowl. OT Eric Fisher from Central Michigan in 2013 went from a late first round pick to the number one overall pick in the NFL Draft after his week at the Senior Bowl. College Football All-Star games are part of the pre-draft process that is more important then the NFL Combine and Pro Days because it is football and scouts can evaluate good on good players. 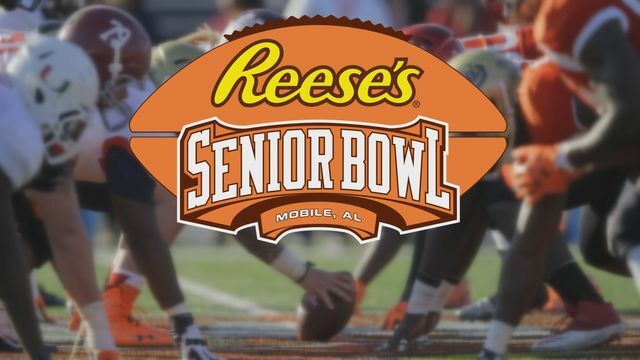 The Senior Bowl is the best all-star game and one that all Senior prospects want to get invited to. Here is the amount of draft picks per all-star games. Getting invite to an all-star can help out a NFL Draft prospect rise his draft status if he takes advantage. In the football business one of the closely guarded secrets before the official list is released is who is getting invited to the NFL Combine. The NFL Combine is run by National Scouting and has become a televised event by the NFL Network. For more information about how the NFL Combine invites work you can check out my article from a year ago: NFL Draft: NFL Combine just part of the process. So 118 players that were invited to this year’s NFL Combine were not drafted. So the percentage of players that were drafted that were invited to the NFL Combine was 64%, so it is far from a guarantee if you are invited that you will get selected in the NFL Draft. Last year it was 68% of the players that were at the NFL Combine where drafted. With the 2018 NFL Draft in the books here is the average amount of players drafted at each position over the past 5 years (2014-2018) and the highs and lows.